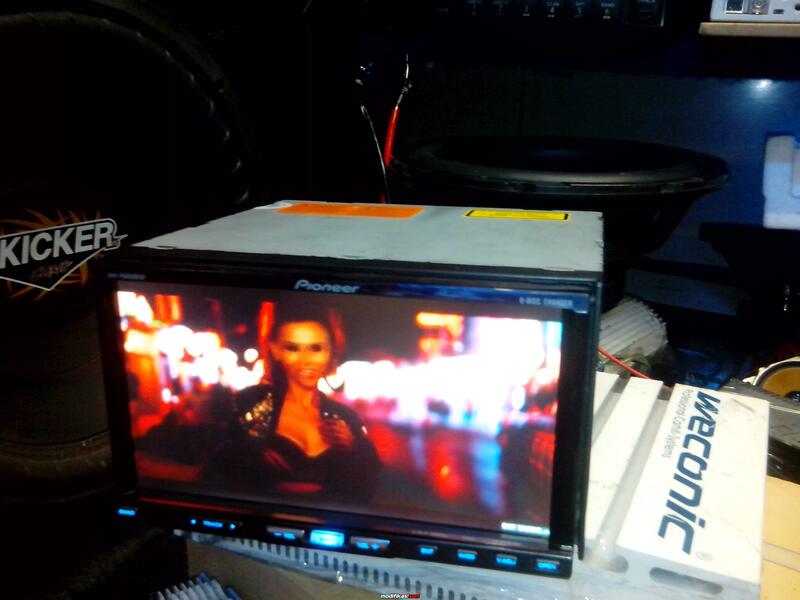 Bekas Fs...Pioneer AVH6850+interfaceUSB+processor7050 made in japan..!!! 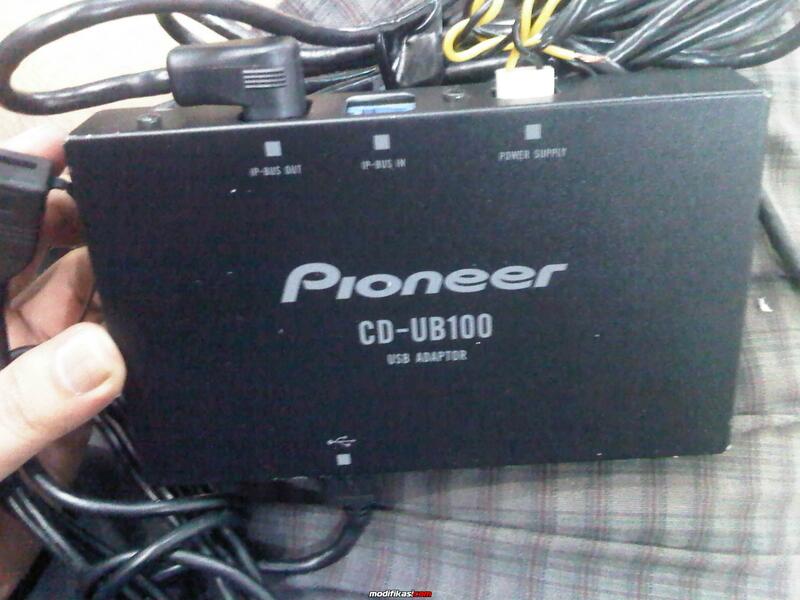 Thread: Fs...Pioneer AVH6850+interfaceUSB+processor7050 made in japan..!!! 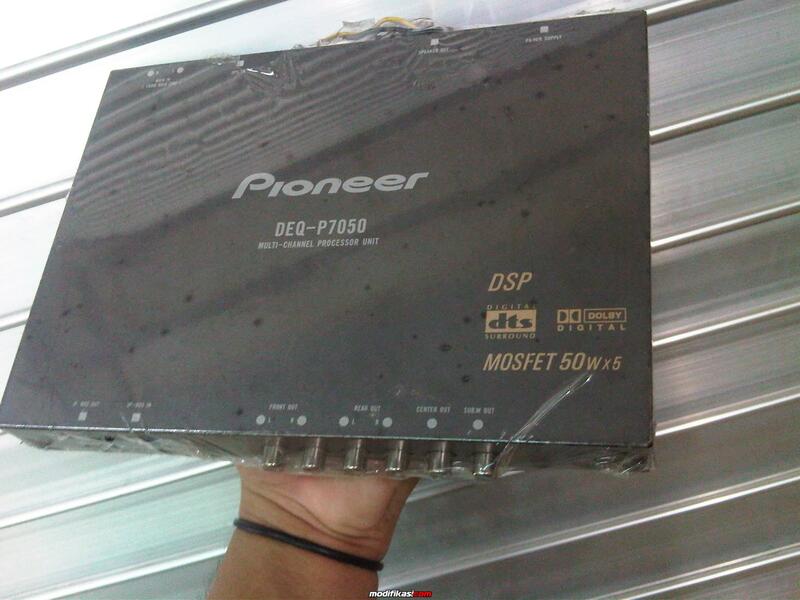 Fs...Pioneer AVH6850+interfaceUSB+processor7050 made in japan..!!! Kirim boleh...pasang sekalian jg ok...!! !